Whether it’s a family day at the water park, or a personal best on the morning run, it’s game on at Ave Maria. 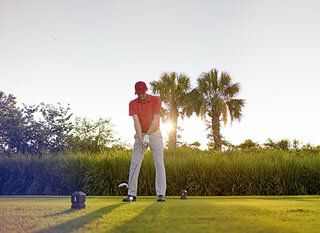 The trails, fields, parks and recreation facilities, and golf club offer good times, good games, and heart-pumping activities for everyone. Orange Jeep Tours — Eco-safaris in neighboring preserve lands held by the Collier family for over 100 years. Enjoy the outdoors and discover Ave Maria’s wild side.